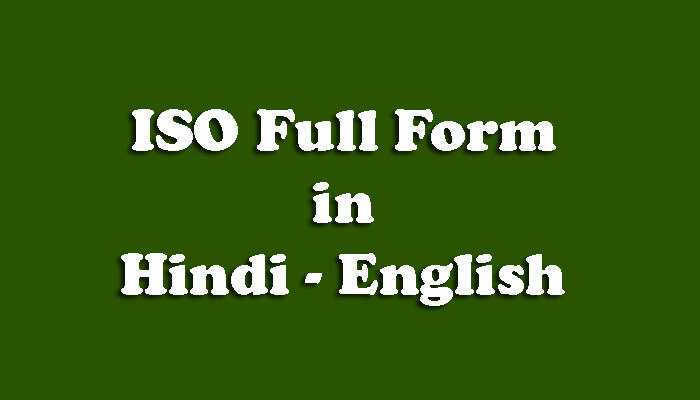 Home / Full form / Full form in Hindi / I / kya kaise / Meaning in Hindi - English / ISO Full Form in Hindi - ISO क्या है ? Computer Memory क्या है ? Computer Language क्या है ? 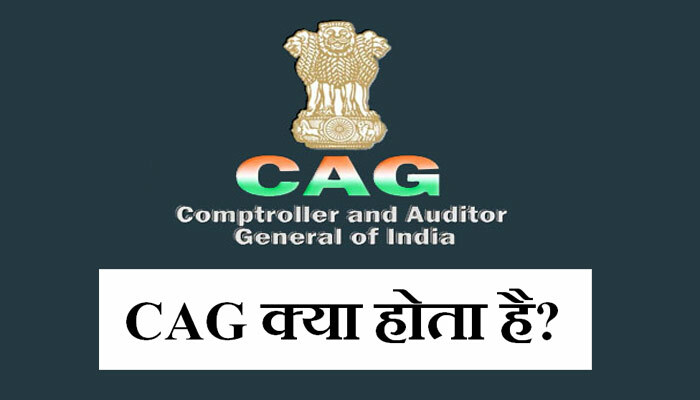 Debit Card क्या है ?